That part of present day Minnesota lying between the Mississippi and the St. Croix Rivers was in the original Northwest Territory and part of the Wisconsin Territory. 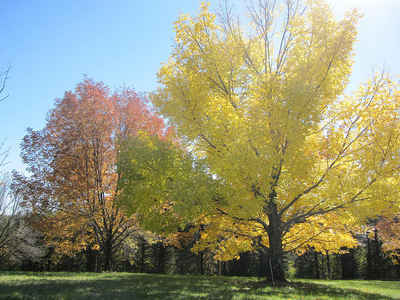 The settlement, which is now Stillwater, was once part of St. Croix County, Wisconsin. When Minnesota became a territory in 1849 its territorial governor, Alexander Ramsey, proclaimed that the same laws as those existing in Wisconsin would govern the new Minnesota Territory. This, combined with the fact that much of the migration to Minnesota came through Wisconsin, caused the development of both strong county and town forms of government as had been the case in Wisconsin, New York and Michigan. 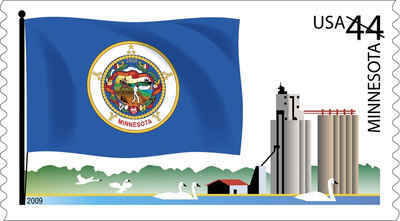 The first Minnesota counties were Benton, Isanti, Ramsey Wabasha, and Washington established on October 27, 1849. Three other counties, Mankahto, Pembina and Wahnata were created by Laws 1849 but there is no historical evidence to indicate that they were ever organized - or abolished. 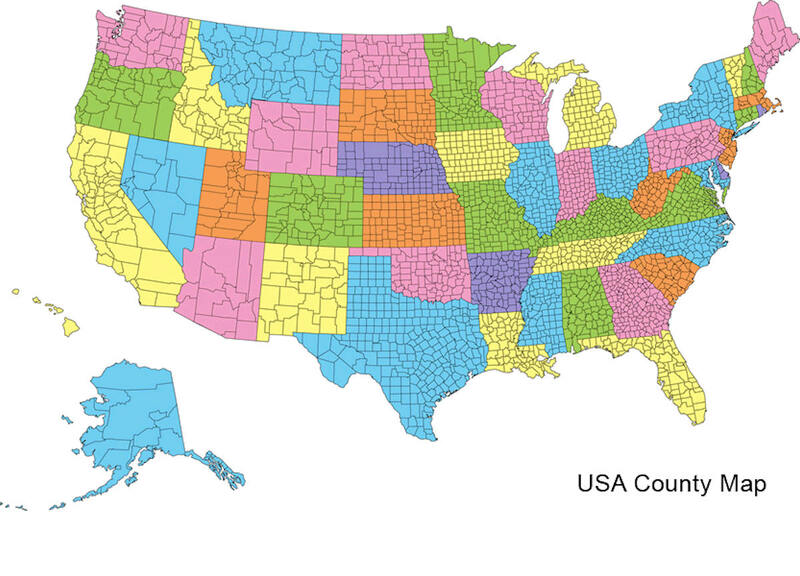 Fifty-seven of the present 87 counties were established during the territorial period that ended in 1857. 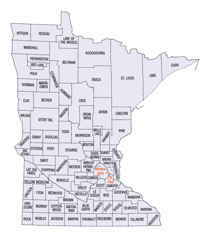 Lake of the Woods County was the last one established in Minnesota. It was created by popular vote from territory that had been part of Beltrami County.